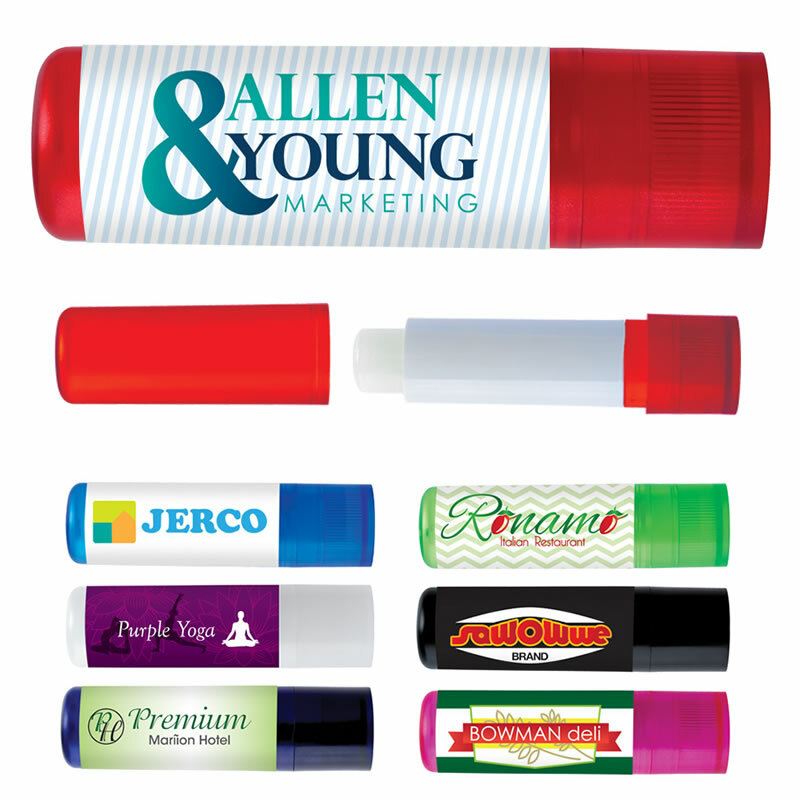 Which Promotional Products Are Your Clients Favorite? Comments Off on Which Promotional Products Are Your Clients Favorite? Pick Out Their Favorite Promotional Products: Pass out favorite promotional products to your clients for the best lasting relationship! Why? Because they generally love the product itself. How it’s used and how it makes life better for them! Then when liking a business or something special, clients love to advertise it and show it off to others. What businesses do you love? What sports? Music? The world is about advertising, this is how we know and grow to love something! First , the personalized tumbler is a fantastic and awesome cup with straw that comes in all kinds of colors and is great for refilling your drink again and again. Especially water and then they don’t have to keep wasting water bottles. It’s trendy and shows off your logo. These would make great giveaways for your business name. Custom tote bags are simply perfect for everyday. They are what we need for carrying everyday essentials in life. Wherever your headed you can pack your stuff that you need why you’re out for the day! These are especially great in the summer for going to the pool, beach, park, lake and more! Customize your logo for great advertising tote bag handouts. Yes, of course the promotional t-shirt is whatever love you to advertise, it can show on imprinted t-shirts. I wear and advertise The Executive Advertising on my t-shirts to show and support the business I work for! Pass out promo t-shirts for your business and gain new referrals and on going support! Imprint your business name and logo on our hot colored t-shirts for fun summertime giveaways. And lastly you have to have those cool promotional sunglasses, the ultimate promo everyone needs. Trendy, popular and needed for the sun all year around! We have the new latest styles for your logo! Have you ordered advertising sunglasses for your business yet? You just have to pass these out to your customers this year! View our fantastic deal on promo sunglasses right now on our homepage with 2 logo imprint on both sides of sunglasses arms because this deal won’t last much longer! So these are some of my favorite personalized products, so now it’s time to see what your clients love! Next postLooking For New Cheap Products For Company Advertising? Do You Need New Marketing Ideas For 2017?